Canadian firm Squire Mining Ltd has roped in Samsung Electronics to manufacture ASIC chips which are used to mine cryptocurrencies. The publicly listed company, which is transitioning from physical to digital mining, confirms in its press release that it has established a design house in South Korea. 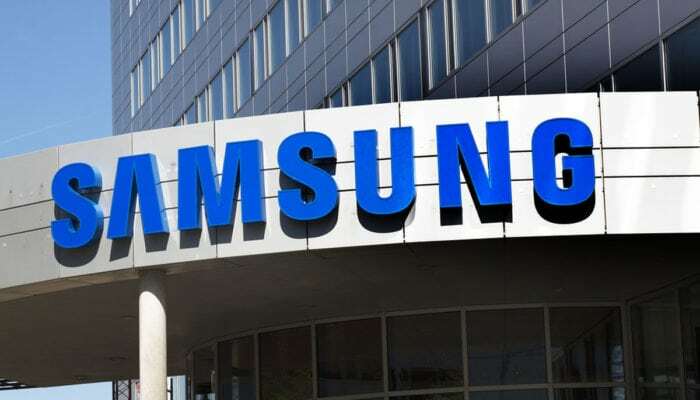 Samsung, also headquartered in the East Asian country, will lend its foundry services to the said design house to mass-produce crypto mining chips. ASIC, which stands for Application-Specific Integrated Circuit, is practically a random access memory chip widely used for its smaller size, lower power consumption, and computation power enhancing capabilities. 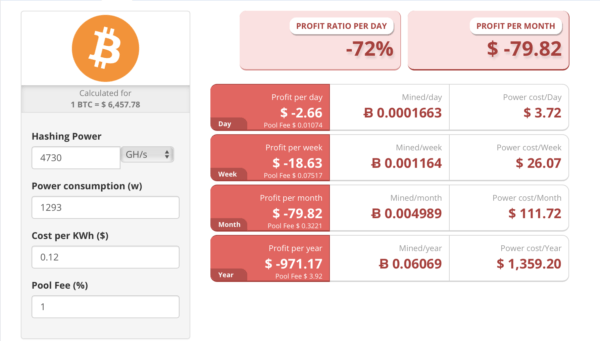 The microchip technology fits the criteria of cryptocurrency mining, a process which is power-hungry in Watt sense and requires continuous computational processing from the machine running cryptocurrency mining clients. In May Samsung confirmed that the growth in the demand for ASIC chips contributed to 73% of its consolidated earnings in Q1 2018. It was also the time when the top cryptocurrency Bitcoin was maintaining price support above $10,000. It explains why mining companies flocked to buying more ASIC machines. The value of Bitcoin and the rest of the cryptocurrency market has fallen between 70 to 80 percent since its all-time highs. However, investments in the mining sector continue to flock-in despite a drop in mining profitability as a whole. Only recently Bitmain, Samsung’s rival in crypto mining chip manufacturing, announced that it would launch a next-generation ASIC chip that would mine faster, and would consume less power. But, would a mass scale production promise a mass scale adoption is a thing left for a wait-and-watch list.